One of the most underrated cities in Florida. With great food, culture, and things to do. 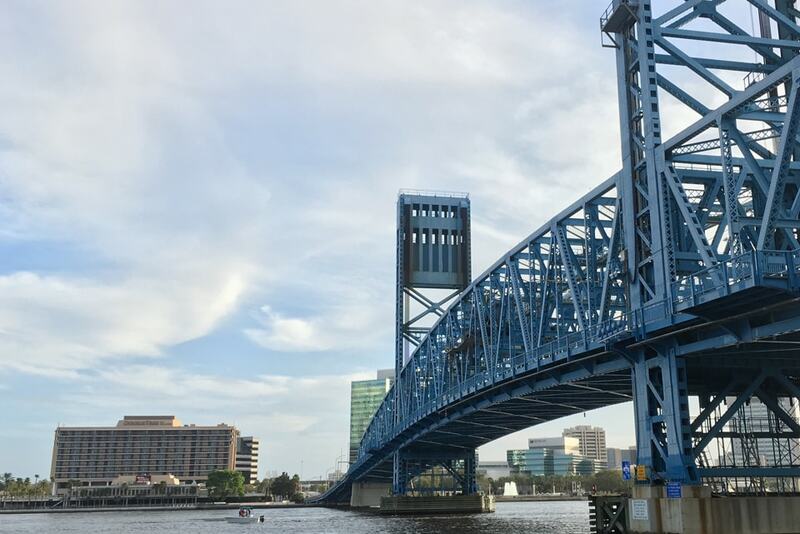 check out this article for how to enjoy Jax like a local!